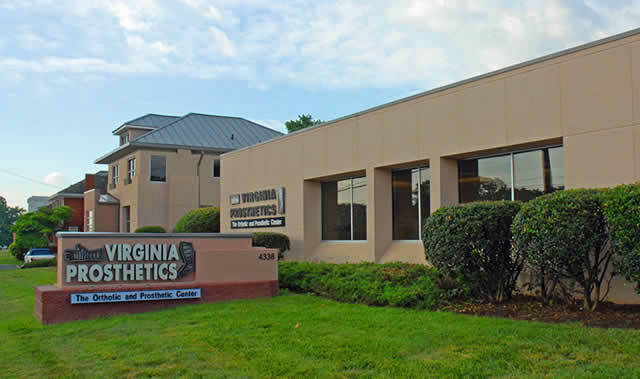 Watch some of our patient videos to learn why Virginia Prosthetics and Orthotics excels at what we do and provides proven care from trusted professionals. Check back often to view more about the exceptional care we strive to give each and everyday, to our valued patients. Throughout the nearly 50 years that we’ve been helping people "believe in their possibilities", we’ve been privileged to work with countless great patients and medical professionals. Recently, we started capturing some of them on video so that you could learn from and take comfort in the personal experiences they share when it comes to Prosthetics and Orthotics. Click the images below to hear their stories.